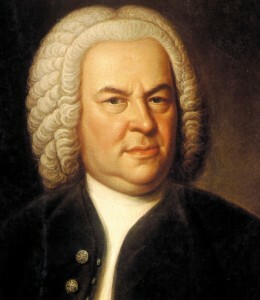 This Friday, March 21 will mark Johann Sebastian Bach’s 329th birthday. As one of the greatest contributors to the classical music genre, his birthday offers a chance to celebrate how he forever changed the music landscape. Around the world, musicians will come together to celebrate his birthday through Bach in the Subways. Since 2011, musicians have opened the public’s eyes to the great works of Bach on his birthday by performing on subway and train platforms. Check out where you can see other Bach in the Subways performances in the U.S. here and international locations here. How are you celebrating Bach’s birthday? What is your favorite composition by the classical music great?